2019 Unsheltered Homeless Point-in-Time Count – 185 Volunteers showed up to count and survey homeless households in Stockton on Wednesday, January 30, at 6:00 A.M. at St. John the Evangelist Episcopal Church. A few weeks ago, I had the pleasure of attending a conference with two other Deacons in process along with our Canon. Canon Anna, Tom Hampson, Wilson Colon and I, all traveled to Los Angeles to attend an ABCD training through the office of ERD (Episcopal Relief and Development). ABCD is short for Asset Based Community Development. An Asset-Based Approach to Engaging Church and Community is centered around the belief that individuals, groups, and communities have the gifts they need to address the needs they see around them. 1 Corinthians 12 tells us that each of us are given different gifts to serve the community and we are all a part of the body of Christ working together. Throughout the four days of our training we learned how to help communities discern their gifts from God and how those gifts can be used to the benefit of all. It is a means to sustainable development that stems from a focus on strengths versus needs. In order to do this work, we have to be in partnership and engage with one another to work together and move from thinking that there is inadequacy in a community that they are unable to address to believing they have an abundance of gifts and strengths to address their needs. Asset based development encourages a community to share their passions, hopes, and dreams for their communities with the gifts (assets) around them. As a community of faith, we are called to move away from doing something “to” or “for” a community. We need to stop looking at the deficits of a community and instead ask what we all can gain by engaging with each other. Since attending this training, I have been reflecting on the message we heard at our recent Diocesan Convention regarding The Way of Love. Presiding Bishop Curry has invited the whole church to take up The Way of Love, a “rule of life” focused on practices for a Jesus-Centered Life. Like the disciples, we are called by Jesus to follow the Way of Love. With God’s help, we can turn from the powers of sin, hatred, fear, injustice, and oppression toward the way of truth, love, hope, justice, and freedom. In turning, we reorient our lives to Jesus Christ, falling in love again, again, and again. Focusing on the call to Learn, scripture teaches us that we are called by God to to be a blessing to all the world and we do this through love. By reflecting on scripture each day, we can see the many ways we are called to do this work. If we look at the Feeding of the Five Thousand from the gospels (Matthew 14:13-21, Mark 6:31-44, Luke 9:10-17 and John 6:5-15), we can see how Jesus took the gifts the community had to offer and fed them all through this miracle. We as a community of God can perform miracles too. Notice Jesus did not tell the crowd what they needed, he asked them what they had to offer and used the “assets” of the community to feed them all. We are called to move outside of our buildings and to help transform our communities through love. By grounding our work in scripture, it will guide us through this process and help us all stay centered and focused on discovering the assets we have to transform the world around us. I would encourage you all to incorporate the following prayer into your prayer life and inwardly digest what it means for you to be a part of a community that is called to be a blessing to all the world. On Sunday, December 1, two historic events will be taking place at our Cathedral in Fresno. 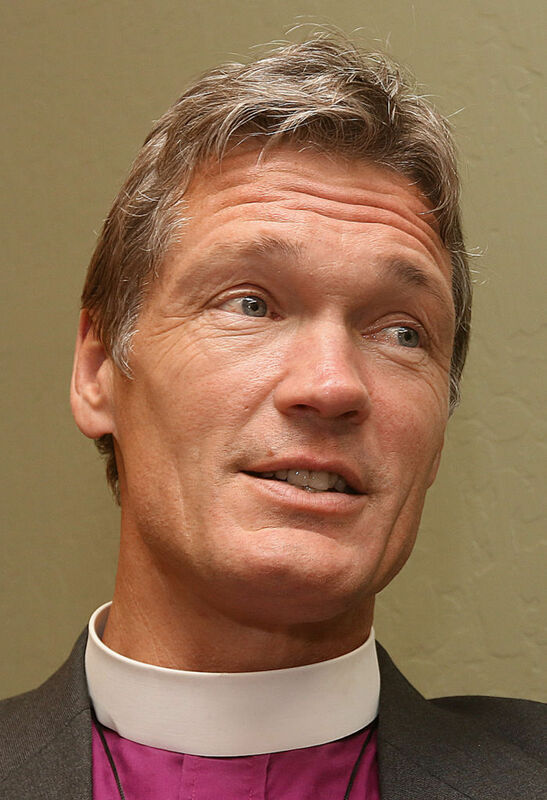 At 11am we will install our first Cathedral Dean, The Rev. Ryan Newman, since the great disruption in 2008. Following this service, the Cathedral Episcopal Church Women’s group will host a luncheon in to welcome Ryan, Erin, and Lexi. 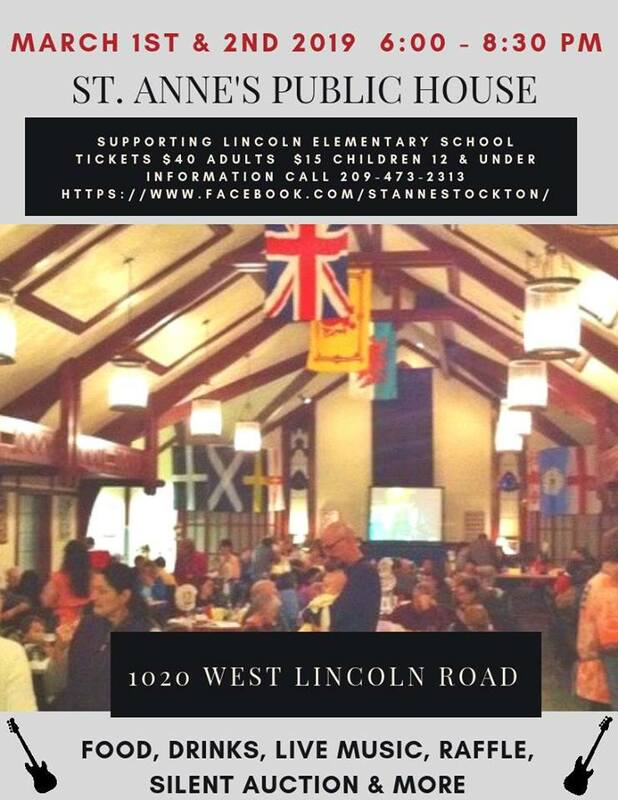 You are welcome to join us for lunch, so please send in your RSVP to Canon Anna by Monday evening. At 2pm we will ordain four deacons, Terrance Goodpasture, Amy Larsen, Greg Masztal, and Marilee Muncey. These are historic ordinations because they are the first to be held in the cathedral since its return to us in October 2016. 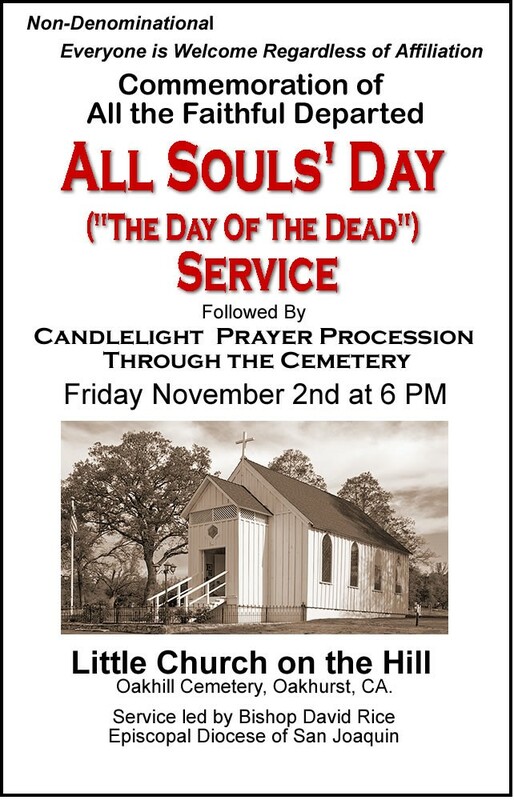 Following this service, there will be a dessert reception hosted by the Cathedral ECW. Please join with the diocese in prayer this morning: O God, by your grace you have called us in this Diocese to a goodly fellowship of faith. Bless our Bishop David, our new cathedral dean, the four ordination candidates, and all our people. Grant that your Word may be truly preached and truly heard, your Sacraments faithfully administered and faithfully received. By your Spirit, fashion our lives according to the example of your Son, and grant that we may show the power of your love to all among whom we live; through Jesus Christ our Lord. Amen. We look forward to seeing you on what we trust will be an extraordinary day in the life of this diocese. Two O’Clock in the Afternoon. 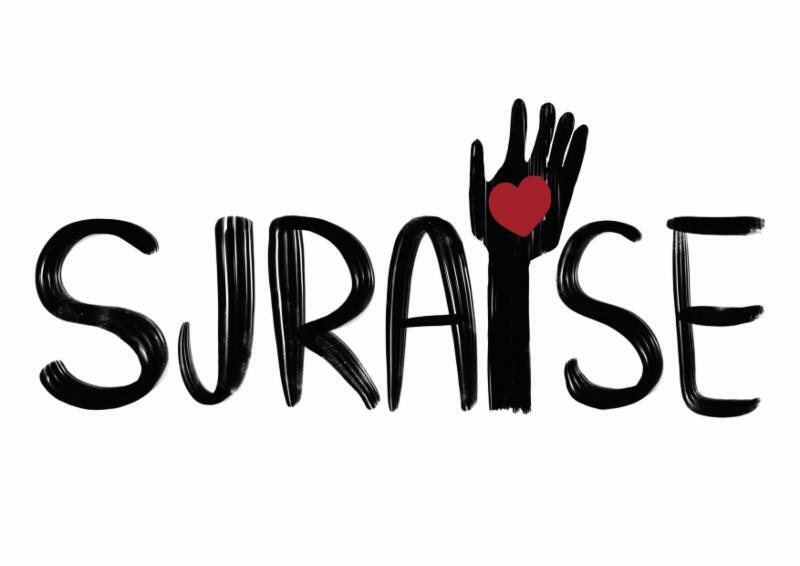 Your donations have been helping the victims of recent fires and donating will build our fund to help when disasters strike again locally and in Northern California! I am framing these words on 1 November, otherwise known as The Feast of All Saints. It is the moment in time for the Life of the Church when we remember those who have gone before us, to give thanks for their lives, to consider their example, and to follow them. 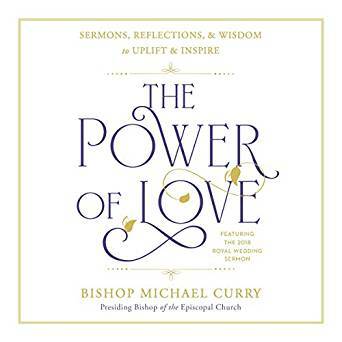 And addition, this morning on The Today Show our Presiding Bishop, The Most Reverend Michael Curry was interviewed regarding his new book The Power of Love. This book of “Sermons, Reflections, & Wisdom to Uplift & Inspire” also includes his Homily from the Royal Wedding. And lastly, we are five days from 6 November, otherwise known as the Mid-Term Elections. I’ll come back to that in a moment. I wanted to give this context because today’s Feast Day reminds us that from whence we have come and from whom we have come, certainly informs, even defines where and who we are at present, furthermore, sheds significant light on where and how we go from here. Reflected in the lives of the Saints, those women and men who have gone before us, we see a common thread in the ways in which they lived. Their lives reflected Jesus. He was, remains and will continue to be the common thread. To frame this in the simplest yet most profound terms, their lives were characterized in the ways they embraced, expressed, exercised and engaged LOVE. 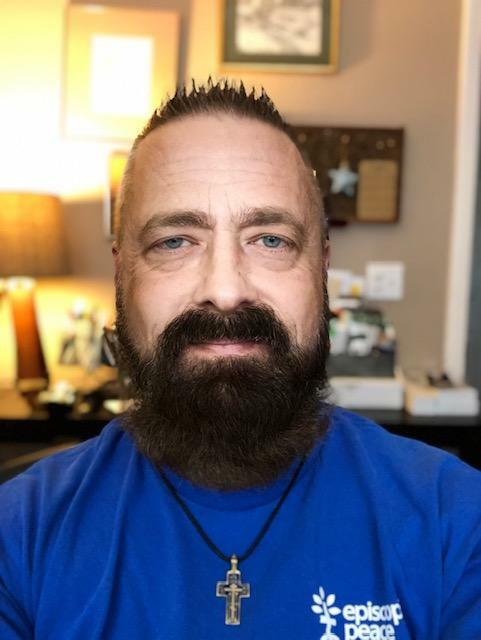 The love reflected in their lives and about which I write was no more evident than in those moments when the Saints worked to ensure that everybody had enough. It was no more evident than when justice was extended to all. It was no more evident than when hope was accessible to everyone. And it was no more evident than when the voices, better said, the yearnings of those who lived on the margins and those who were far too often invisible, were acknowledged and heard. 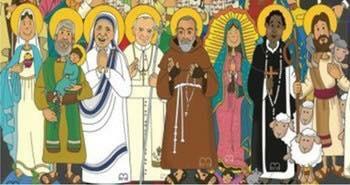 The Saints worked at and in LOVE. He said: “We pray for the hungry. We are called to reflect Jesus, to follow the example of the Saints, to give ourselves to this work of prayer, and to embrace, express, exercise and engage LOVE. This call requires that we ensure that everybody has enough in our own day and in our own context. It requires that we, too, ensure that justice is extended to all. It requires that hope is accessible to everyone, here and now. And this call upon our lives requires that we acknowledge and hear all of God’s People and thatmeans all without exception. More often than not, this call means that we challenge and seek to amend the very systems which foster an environment where everyone doesn’t have enough, where justice isn’t extended to all, where hope isn’t accessible to everyone, and where far too many people are rarely acknowledged and heard. 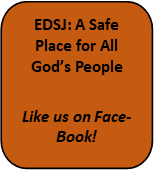 Sisters and Brothers of The EDSJ, this is a call to follow Jesus. This is a call to follow the example of the Saints. This is a call to work at and in LOVE. This is a call to engage in the work of prayer. And this is a call to challenge and amend any system which works counter to the lives to which we are called, namely to follow Jesus as did the Saints before us. 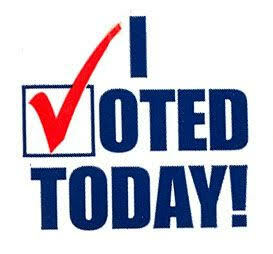 Voting is most definitely one of the ways we can live into and out that call. 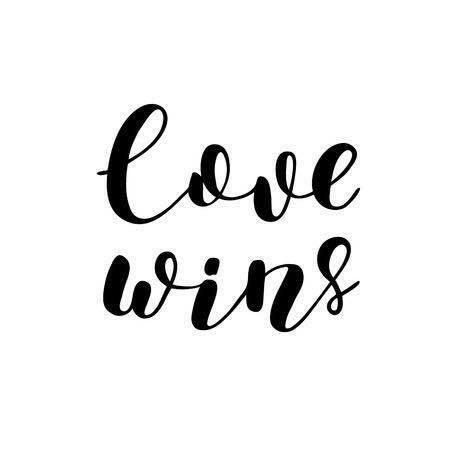 And when we do this Sisters and Brothers, when truly and earnestly follow the life of Jesus, reflect the lives of the Saints then we live with the knowledge that in the end, LOVE WINS! So let’s help it along. Congratulations go to The Rev. Dr. Tim Vivian! The Rev. 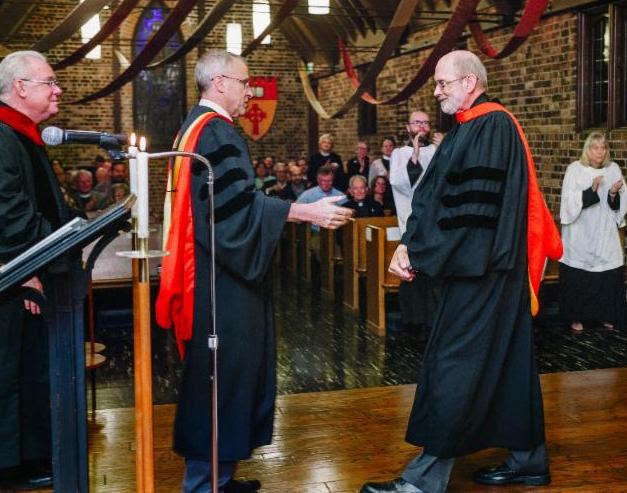 Gary Commins ’80 ’01 presents the honorary degree to the Rev. 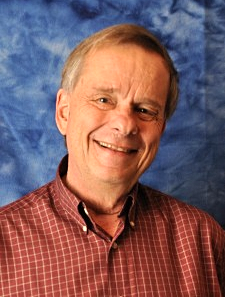 Dr. Tim Vivian. 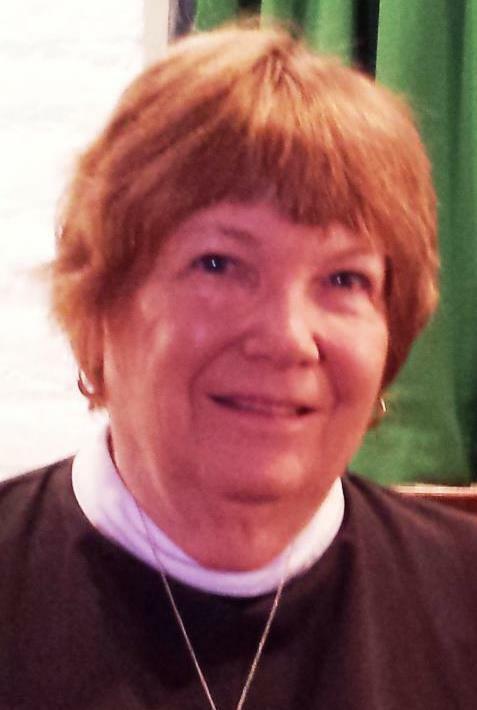 CDSP awarded an honorary degree to the Rev. Dr. Tim Vivian ’88 at its annual alumni convocation on October 11.
of the Calaveras musical community. 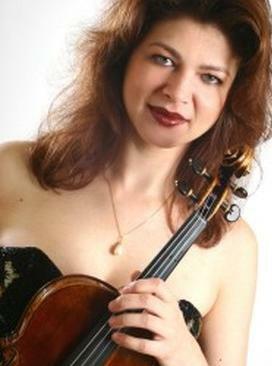 They will perform pieces including Tartini’s”Didone Abbandonata” and one of Brahms’ Hungarian Dances. 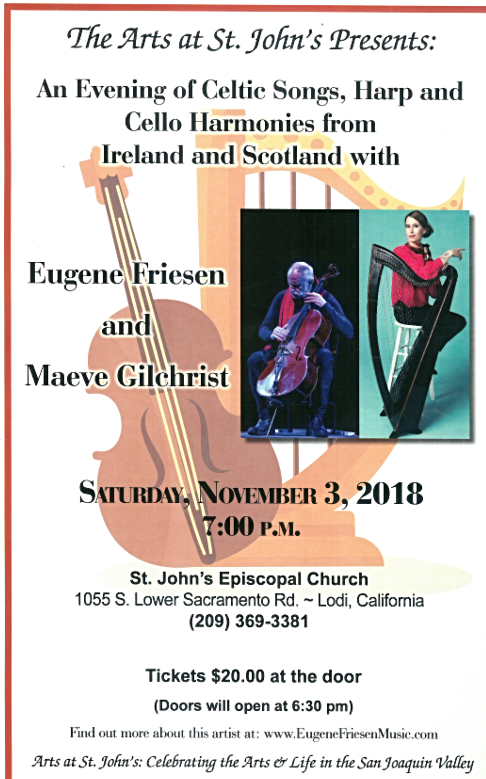 to find out more about St. James’ Concert Series and to order tickets. Support the work of the Immigration Task Force by purchasing one of these shirts that features their logo (designed by Zoe Rice). 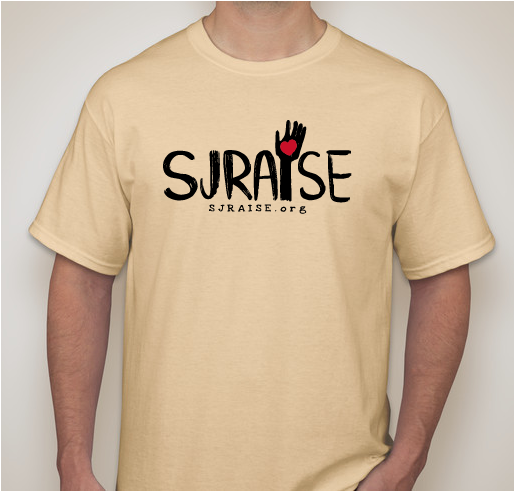 SJRaise stands for San Joaquin Refugee and Immigrant Support and Empowerment. Thanks! Many thanks to those who have completed their Annual Financial Audits! 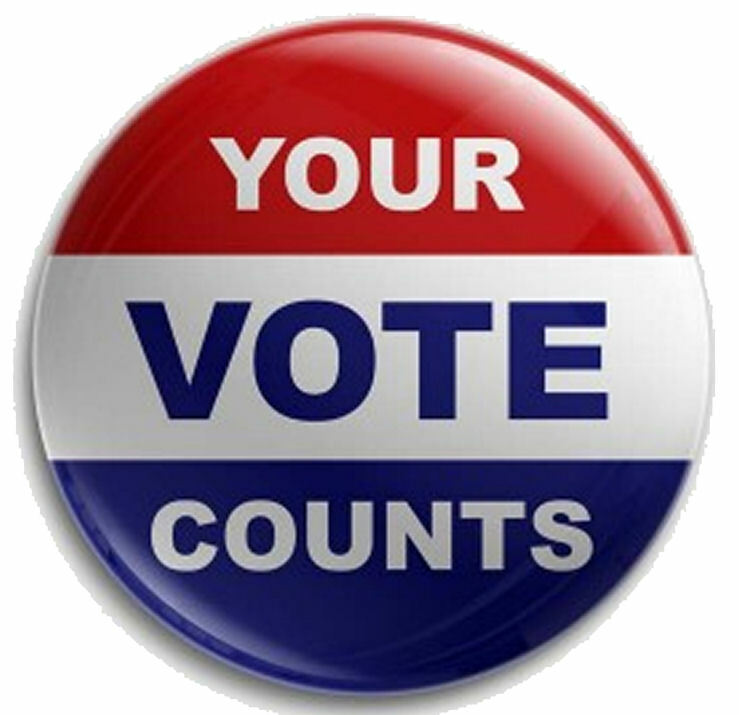 If you have yet to do your audit please get it done now. Several years ago St Andrew’s in Taft borrowed the Diocesan Labyrinth. We used it several times and now the canvas labyrinth has been returned to the diocese and it is at ECCO. This is a good place for it. The chapel is a large enough space for it to be laid out and I would imagine that some of the groups which use that beautiful place would be interested in using the labyrinth in their programs. A labyrinth is a path which leads to the center and the same path which leads a person out from the center. There are no blocks or barriers in a labyrinth. Labyrinths have been found on ancient gravestones in several countries and they were used in cathedrals in the middle ages. The process of pilgrimage is part of the Christian experience and since it was too dangerous to make a pilgrimage to a place far away, the pilgrimages were instead taking place in the safety of the cathedral. In the early 90′s The Rev. Lauren Artress, (an Episcopal Priest) did a spiritual retreat and at that time experienced walking a labyrinth. She became very inspired and searched out the one on the floor in Chartres Cathedral, in France. Lauren was serving at Grace Cathedral, in San Francisco, and with the support of the dean she arranged for a canvas labyrinth to be placed in the cathedral. From there, many people experienced it and churches throughout the United States created labyrinths. There is even one painted on the floor of the Methodist Church, here in Taft!!!!! Labyrinths are designed with rocks, bricks, and some are painted on floors or driveways. There are many styles of Labyrinths but the most common one is the 11 circuit one like the one in Chartres Cathedral. The church I served on Maui created a labyrinth in 1996. We painted it on our driveway. For many years we held walks on the evenings of the full moon. We surrounded the labyrinth with candles. We welcomed a lot of people from the category of, “I am spiritual but not religious”! It really put St John’s on the map for a number of people. We were the first to have a labyrinth on Maui and now there are many throughout the island. The Rev. Lauren Artress came to Maui and blessed our labyrinth and us with her presence and knowledge. I call the experience of walking the labyrinth as a “massage of the soul”! Many people consider it a healing experience. People from the senior programs would often come to walk the labyrinth. One day a woman said she was healed from vertigo when she walked the labyrinth. Another day a woman came to me with a heavy question on her heart. She needed to decide whether to sue or not to sue a doctor who had made some destructive decisions about her health. I suggested that she ask the question, walk the labyrinth and see if she could get an answer. She did and did!!! It was a summer night in August and there was a, full moon candlelight labyrinth walk, scheduled for that evening. I went to the church and in the park, across the street, there was a reggae band doing their jamming at full volume! I wondered for a bit about how to handle this situation. I decided to go to the park and explain the situation!!!! I went on to explain the program for the labyrinth walk and I said that after about 45 minutes in the church we would go out to the labyrinth for the walk. All was quiet for the lecture and when we went out to walk, the strains of “Just a Closer Walk with Thee” came wafting across the airwaves!!!! The labyrinth is a gift and my hope is that people will take the time to lay it out and make the pilgrimage on the labyrinth. 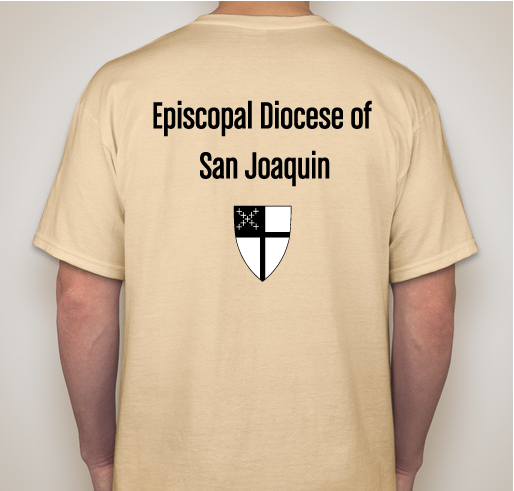 The Diocese of San Joaquin is blessed to have it. The name of the organization which has been created by The Rev. Lauren Artress and others, is “Verititas” and it is based in Petaluma, California. If you check it out you will see that there are opportunities to make pilgrimages all over the world. They organize trips to Chartres, and there is even a labyrinth in Israel. If I can help anyone find more information about the labyrinth please feel free to call me. May you pilgrimage on the labyrinth be a meaningful adventure!!!!! What is the General Convention? 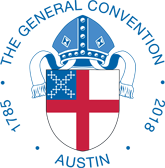 * The General Convention is the governing body of The Episcopal Church. It is a bicameral legislature that includes the House of Deputies, with more than 800 members (up to four clergy and four lay persons from each diocese), and the House of Bishops, with over 300 active and resigned bishops. * General Convention gathers every three years. The 2018 meeting will convene in Austin, Texas for a nine- day legislative session (July 5 -July 13, 2018), and will be the 79th General Convention of the Church. * The work of General Convention includes adopting legislation of concern to the Church; amending the Book of Common Prayer, the Constitution, and the Canons of the Church; adopting a triennial budget for The Episcopal Church; and electing candidates to offices, boards and other committees. This work is undertaken in support of the mission and ministry of the Church, and with prayerful gratitude and spiritual discernment.  Called to be…Church, in the days following convention. 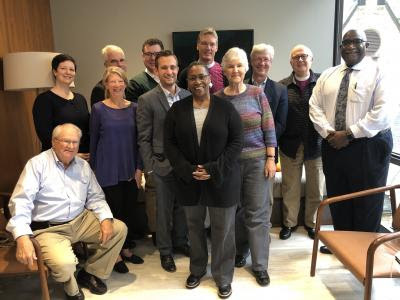 This is our opportunity through conversations, through speaking and hearing one another, through debate and resolutions, to provide a roadmap and description concerning how we are growing into the Episcopal Branch of the Jesus Movement. 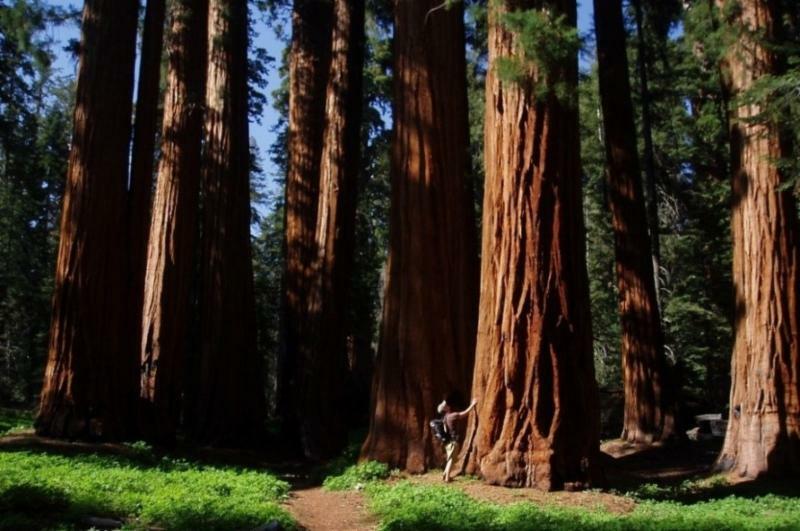 Care of Creation and Environmental Stewardship. Your Deputies from the EDSJ will also be serving on their own respective Legislative Committees. 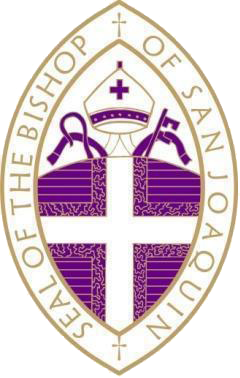 In this prayerful and faithful work to which we have been called, we will constantly be aware of how we represent you, our Sisters and Brothers in the Diocese, moreover, how we represent the ways in which we are emerging as theJesus Movement in San Joaquin. We ask for your prayers. Actually, these aren’t simply nice closing words to finish this article. I am asking, nay, I am calling you to pray for the 79th General Convention. Pray for everyone gathered. Pray for your Deputation. Pray that everything we do reflects the heart of God. Please set aside intentional time for prayer leading up to and during the convention. 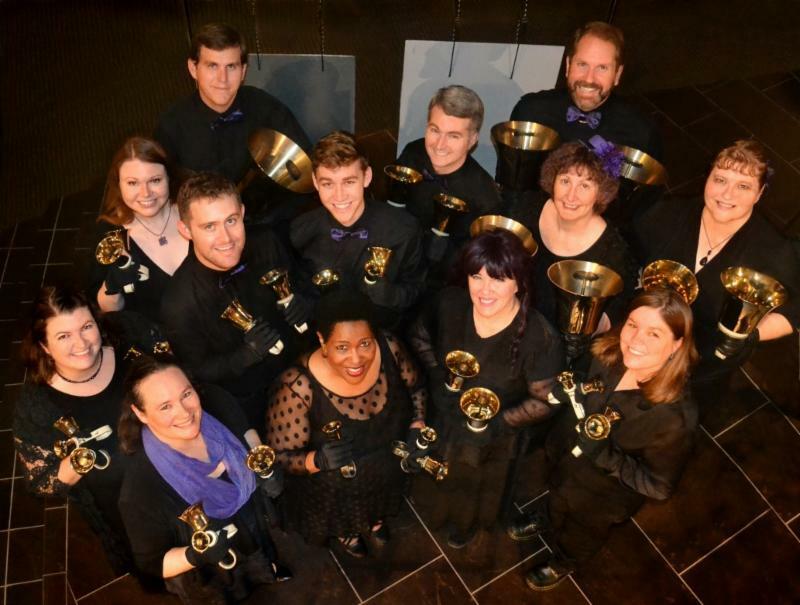 In case you missed Thursday email! 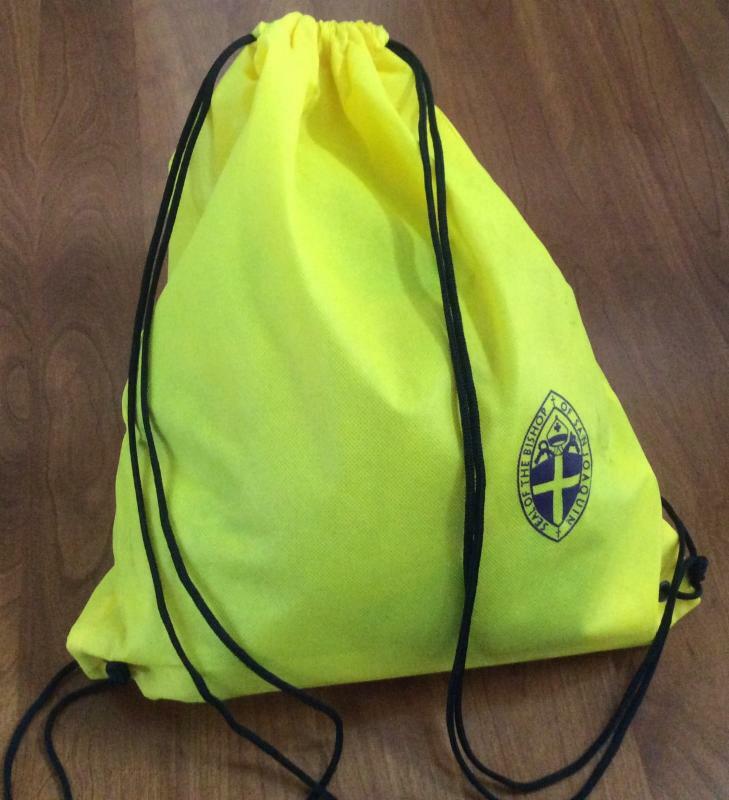 In case you missed the Bishop’s email this week! “It’s not political, it’s biblical.” X 3. 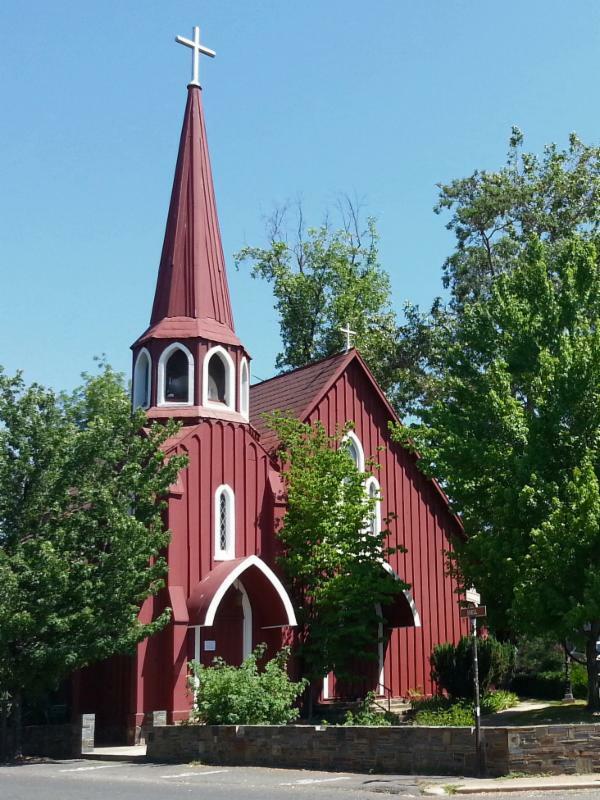 St. James’ Episcopal Church, Sonora will be the setting for a new dramatic play. The highly respected local playwright, Rick Foster, will premiere his latest work “Abolition” with 9 performances in July and August. The play dramatizes the sometimes stormy friendship between John Brown and Frederick Douglass, two lions of the abolition movement. They first met in the Free Church of Springfield Mass, in the fall of 1847. Playwright Foster says he’s delighted that in this premiere the two will now meet in another socially conscious church, the historic Red Church of Sonora, which incidentally was built the same year that John Brown was martyred while trying to free the slaves of Virginia. Like many of the plays by Rick Foster the subject is based on social conflict or problems. “Abolition” explores the greatest social problem this country ever faced and indeed many of the residual effects from the conflict are with us still. This play brings into focus the differing perspectives of these two important men and a refreshing view of a pivotal period in our nation’s history. More details coming in future Friday Reflections! 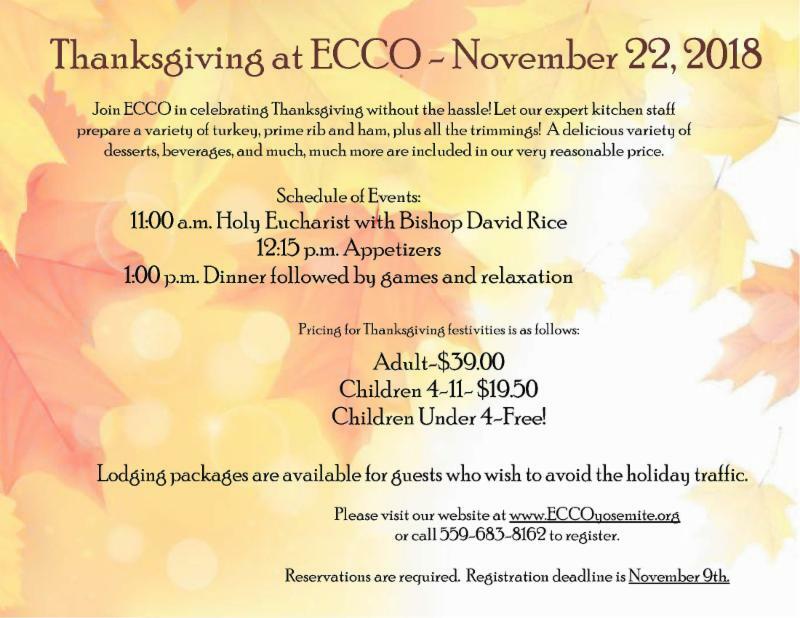 ECCO is our Diocesan Retreat and Conference Center located just outside Yosemite National Park. The center, located on a beautiful 163-acre property of forest, ponds, and meadows, features comfortable hotel-style lodging and delicious meals prepared under the guidance of our very own Executive Chef. There will be a variety of service projects to choose between – really something for everyone – from painting to planting, and from organizing to window-washing. Come, relax, help, visit, worship, and explore. Click here for more details. Your donations have been helping the victims of recent fires and donating will build our fund to help when disasters strike again. Click one of the links below to view either the January ROTA or Readings. 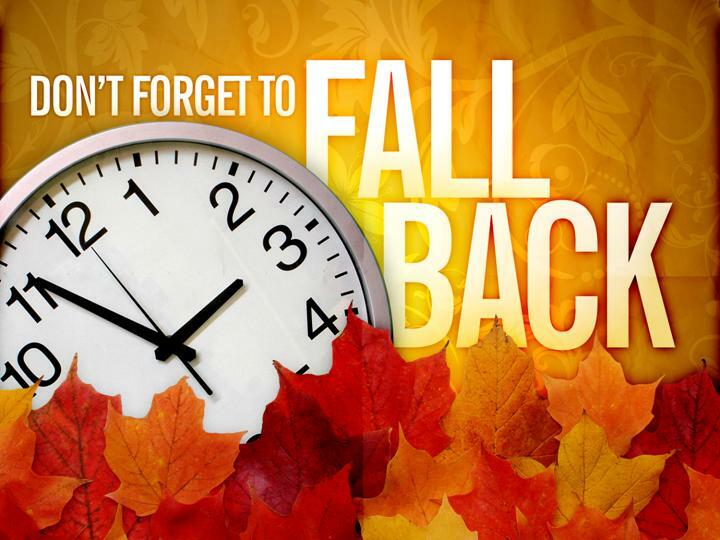 The Calendar Page can be accessed by clicking the link above or the calendar tab at the top of the page.